Retire to the hill in the park surrounded by the beautiful green valley and expansive mountains at Monterey Hill. Surrender to specialty cocktails, mouthwatering traditional dishes, breathtaking floor-to-ceiling views, and renowned service on one of our patios, in our dining areas or gorgeous event spaces. 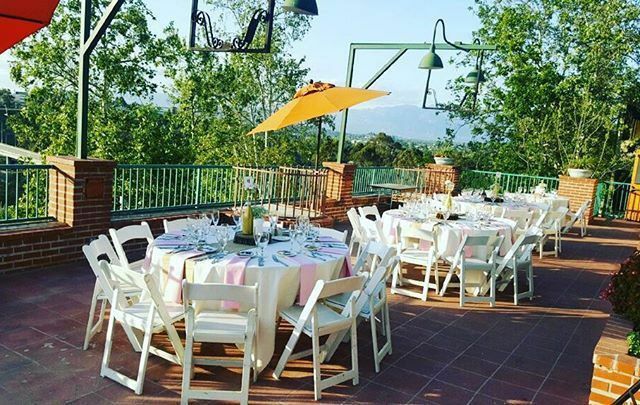 Whether you’re celebrating a milestone or planning a business event, we invite you to come take a tour of Monterey Hill and learn more about what our trained special events team has to offer. From corporate events to wedding receptions and social gatherings to birthday celebrations, our dedicated team of experts is here to offer you a peace of mind. Monterey Hill offers full-service, one-stop planning from design to coordination and execution with the utmost excellence. 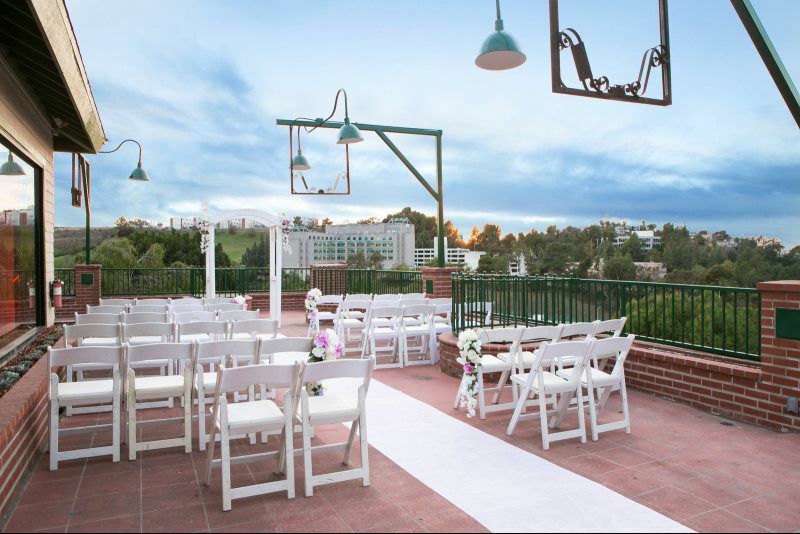 Available year-round, our elegant and family friendly outdoor and indoor event spaces accommodate 20-200 guests. Our event rooms feature high ceilings, gilded fixtures, elegant chandeliers and floor-to-ceiling windows. All of our spaces showcase the views of the surrounding valley that Monterey Hill is known for. Whether you’re looking for something informal or formal, Monterey Hill is sure to meet your every need and expectation. To speak with one of our special events experts, please call 323-264-8426, email montereyhillcatering@srcmail.com or fill out the contact form. 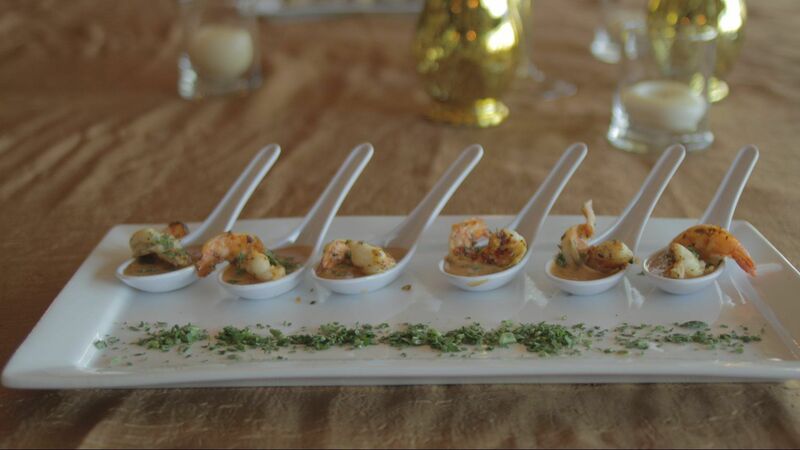 We look forward to making your event unforgettable!